Following the meeting and signing of the operationalisation of the Memorandum of Understanding (MoU) between all Good Financial Governance partner networks on 26 January 2018, on 15 March 2018, Collaborative Africa Budget Reform Initiative (CABRI) hosted a discussion on the further collaboration among the networks in the area of tax, budget, audit and parliament. 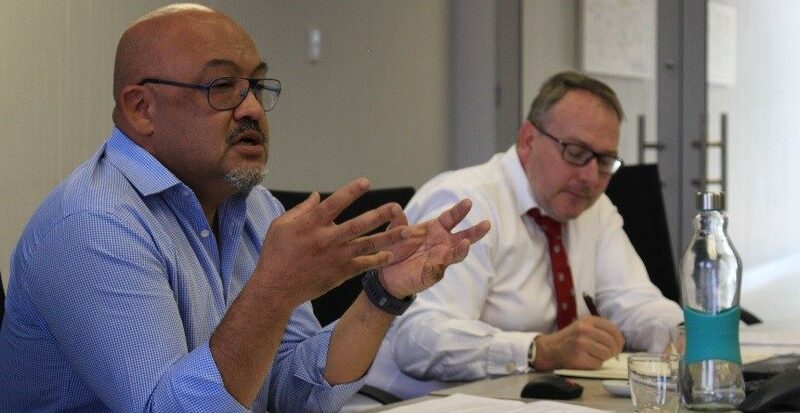 The Country Risk Profile (CPR) project had been singled out as one of the concrete proposals of the meeting in January, when networks reflected on how to undertake a joint activity and deepen their strategic, technical and in-country collaboration. The CPR project is a joint activity for 2018, as agreed by the signatories (AFROPAC, ATAF, AFROSAI and CABRI) of the Illicit Financial Flow (IFF) Declaration and the MoU. The CPR project contains a methodology that highlights key systematic and institutional threats as well as the risks which countries face with regards to IFFs, across multiple actors and dimensions. This tool can be used by countries for self-assessment, as a pre-study to prepare themselves for evaluations, or to identify loopholes in national policy frameworks to tackle IFFs. Illicit Financial Flows (IFFs) refers to the outflows of money from a country and the cross-border movement of money that is illegally earned, transferred or used, resulting in tax evasion, profit shifting, money laundering and financing terrorism. 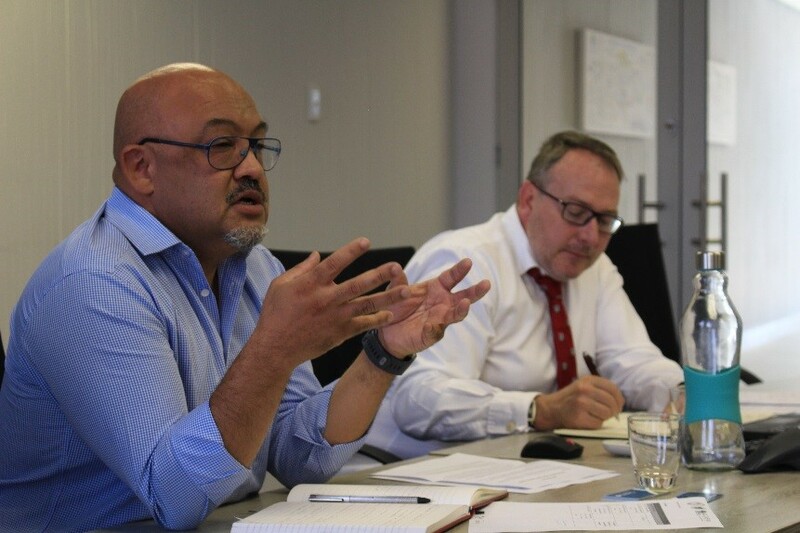 During the meeting with partners chaired by Neil Cole from CABRI, the representatives from all networks discussed the way forward in implementing the project. In tackling IFF, the diagnostic tools analyses six institutions: Ministries of Finance, Revenue Authorities, Central Banks, Auditor Generals, Parliaments and Financial Intelligence Units. It was suggested that pilot studies will be implemented in four countries, with one of the networks taking a lead role in coordinating the project. Planning: identifying and developing the common approach to implementing the project pilot. Consultative: partner networks will consult with their focal points in the pilot countries on the project outline, timelines and project governance structures. Technical: The diagnostic tool will be filled out by networks respective institutions, with the support from GIZ. Political discussion: on the findings of the technical work. The CRP project will help guide countries in terms of major threats and risks associated with IFFs that affect growth and socio-economic developments or discredit the financial sectors. In implementing the CRP project, partners have agreed on the way forward with regards to selecting countries for the pilot and secure buy-in from the identified countries. The team for the data collection will include resources persons from CABRI, ATAF, AFROSAI, AFROPAC and GIZ respectively. The project is intended to be carried out in the course of 2018.